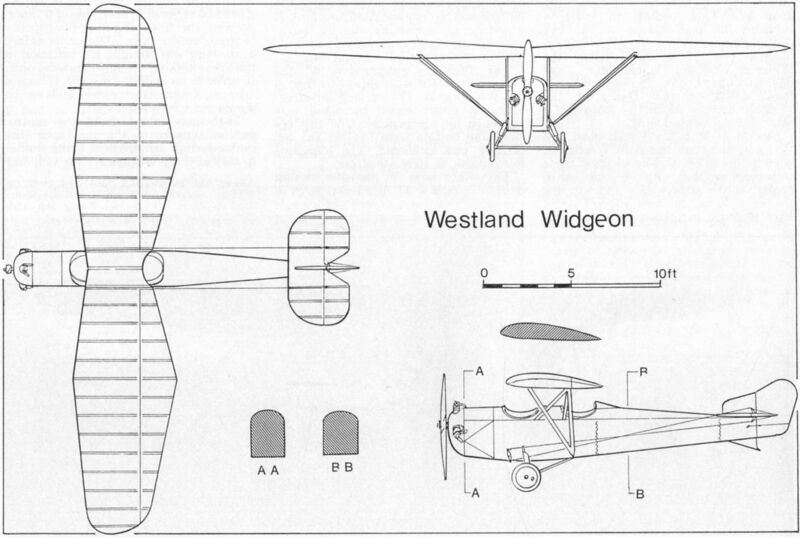 The short-lived prototype Widgeon was powered by a 35 h.p. three-cylinder Thrush engine. It crashed during the trials before its performance could be assessed. 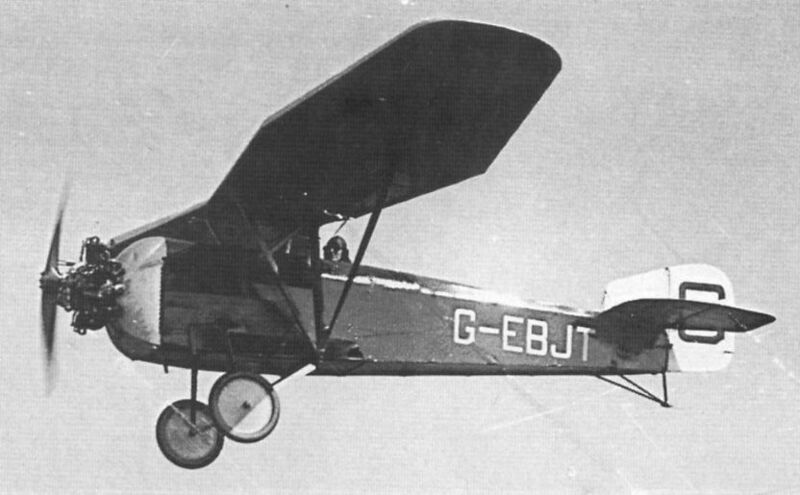 The Genet-engined Widgeon II competing in the Grosvenor Cup Race at Lympne in 1926. 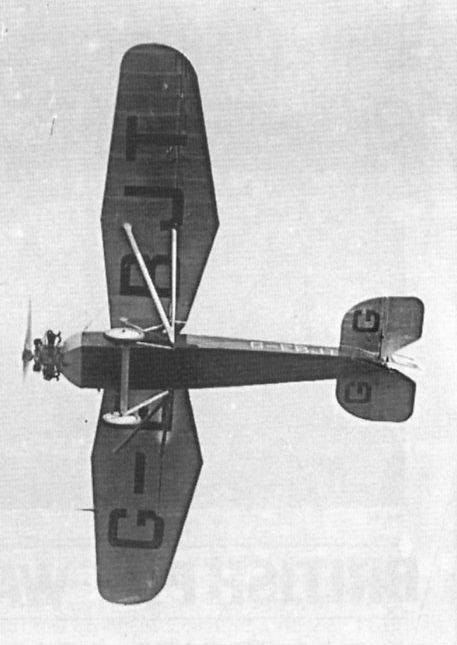 The Westland "Widgeon" with Armstrong-Siddeley "Genet" engine doing a vertical bank. 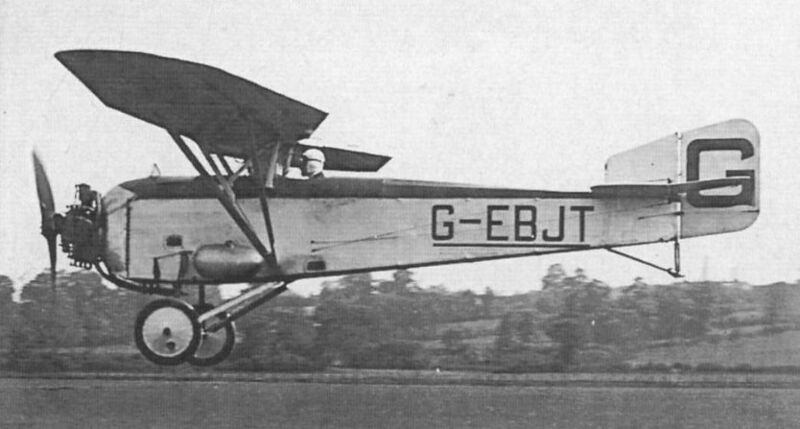 LANDING IN THE DESPREZ CHALLENGE CUP COMPETITION: 1, Dr. Whitehead Reid in his Westland "Widgeon II" (Genet), "Wendy," at Filton on May 26, 1929. Dr. Whitehead Reid won second place.